Social media is an inexhaustible source of fantastic user generated content (UGC). From beautiful photos on Instagram of your hotel or location to reviews on Facebook, UGC is a fantastic marketing tool that comes at no cost at all to your business. 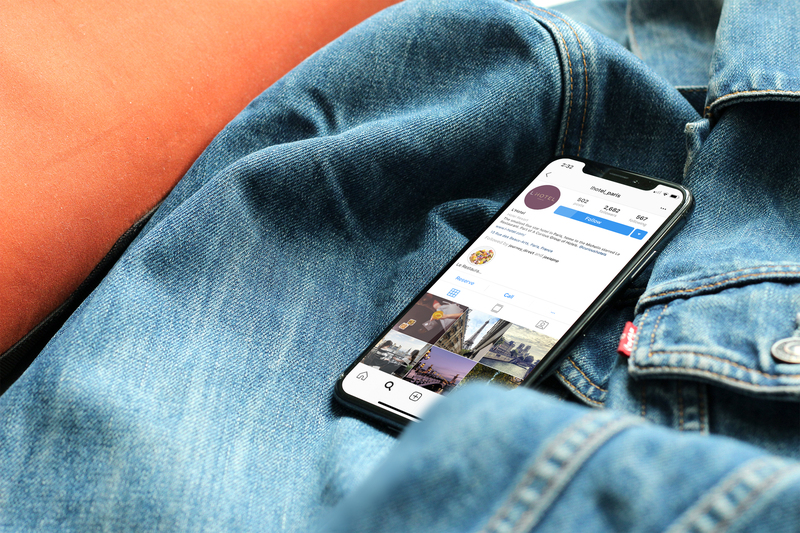 Whether you want to capitalise on coverage from influencers or share the very best of your hotel’s location, Instagram is the perfect platform to do it. Influencers have a broader reach on visual platforms like YouTube and Instagram than they do on text-based platforms like Twitter and Facebook. Something worth considering is that photos featuring people typically don’t perform as well on hotel Instagram accounts, but destination-focused imagery performs strongly. It is important to have a mix of the hotel and location-based photos on your account. Some of the best UGC on Facebook is the reviews. 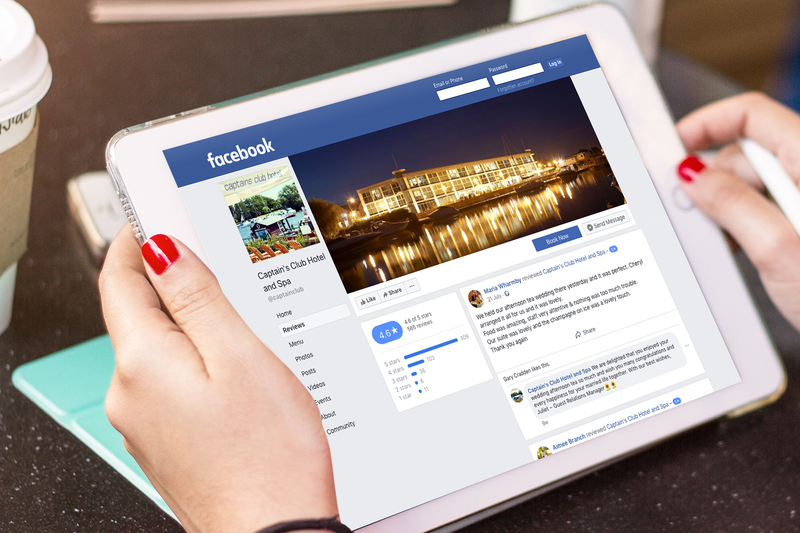 Publicly available and widely trusted among guests, Facebook Reviews allow guests from your hotel to explain their experience, good or bad, with anyone who visits your Facebook Page. Your response to the review is also key to how your guests perceive your service. Take a look at our guide to responding to public reviews of your hotel. If you receive a particularly good review or someone tags your hotel in a series of photos from an event or stay, you can share them to your Page as a post. Collections of photos in particular tend to receive strong engagement. 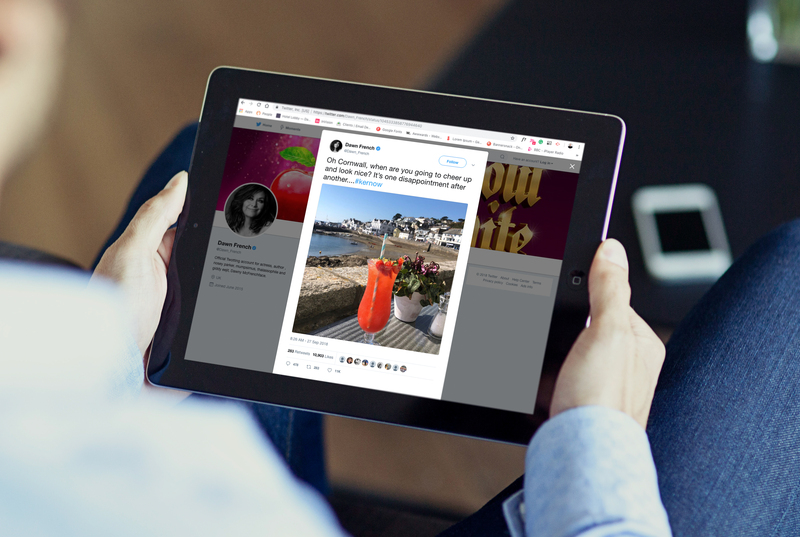 If the weather is glorious in your hotel’s hometown, your guests are out exploring, or a famous face visits the local area, chances are they will tweet about it. We recommend spending a little time each day looking up your local area on Twitter to see if anything share-worthy pops up. You may just come across a gem like the above tweet from Dawn French. While retweets without additional captions from your account won’t contribute to your analytics and data from Twitter, they are a great way to show your guests that you are up to date with what’s happening around your hotel(s). Plus, a celebrity staying in your local area is a fantastic endorsement for your location. If you would like more information about user generated content, social media management, or strategy, please don’t hesitate to get in touch with the team here at Journey on hello@journey.travel or call us on 01242 682080.